Location alert! 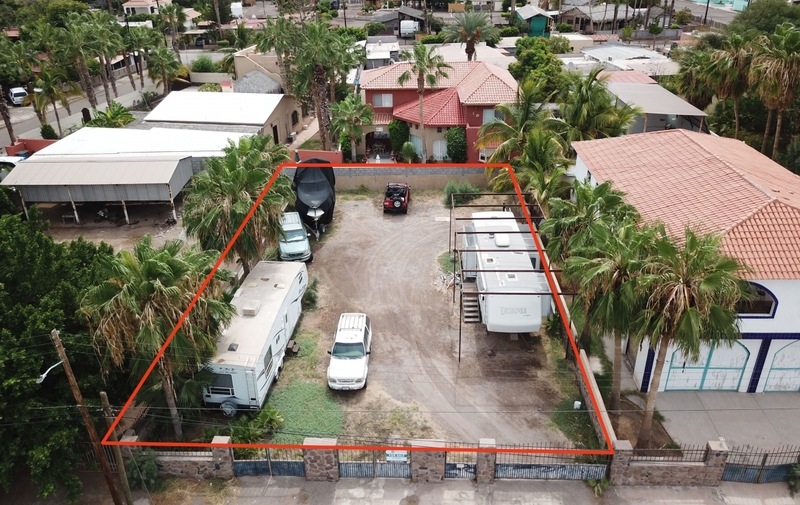 This piece of prime Loreto property is located on sought-after Calle Davis, across the street from the Desert Inn. 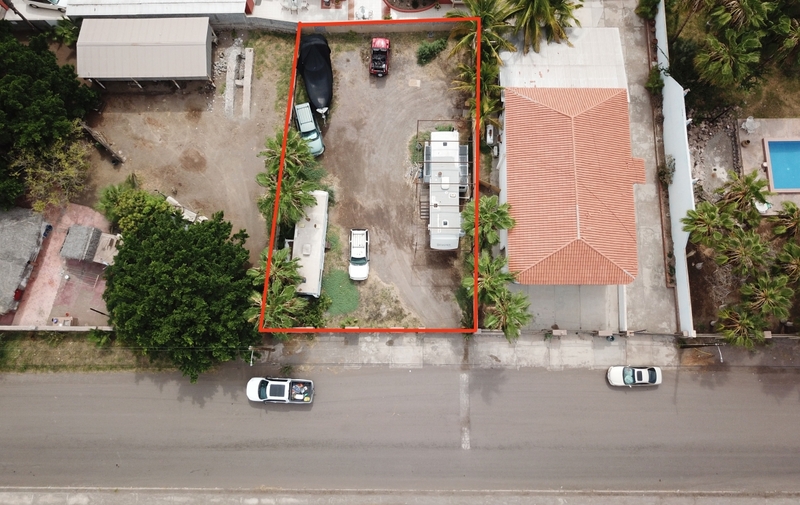 With ocean views and a short walk to the plaza or Mission, this fantastic lot will not last long. Stroll to downtown historic downtown, with a dining scene that is unique, authentic and tasty. As an investment, this beautiful Loreto lot for sale ready is ready for development. With no HOAs, this is one of the best deals in Loreto. Want to see for yourself? Call us at Outpost Realty at 949-836-0073 / 613-113-8218 or email me, Jay, at [email protected].